The Toyota GT 86 Convertible — known as the Scion FR-S Convertible in the U.S. — has been on and off so many times that we’ve lost count. 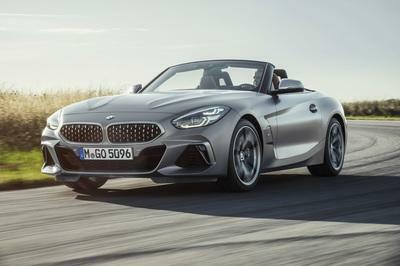 Still, when Toyota unveiled the FT 86 Open Top Concept at the 2013 Geneva Motor Show we thought that a convertible version is imminent; unfortunately we were wrong. 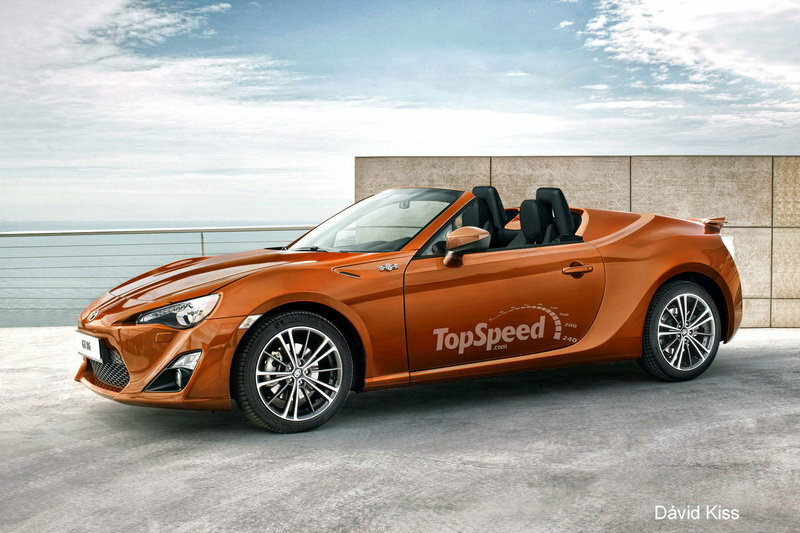 According to WhatCar, the GT 86 Convertible has no place in Toyota’s future plans in the near future — 2014 or 2015. 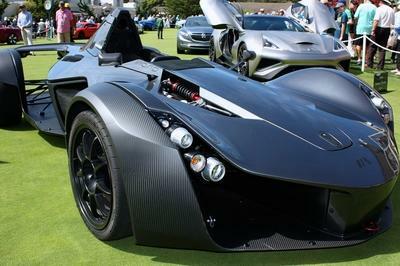 Despite its current cancellation, Toyota is prepared to put the drop-top sports car on the fast track, if management decides to pull the trigger on it. Toyota didn’t give a reason for cancelling the GT 85 convertible, but Toyota did make it clear that the rigidity of the GT 86 Convertible was not up to par for engineers, and that the additional weight needed to sure it up would drastically reduce the model’s performance credentials. 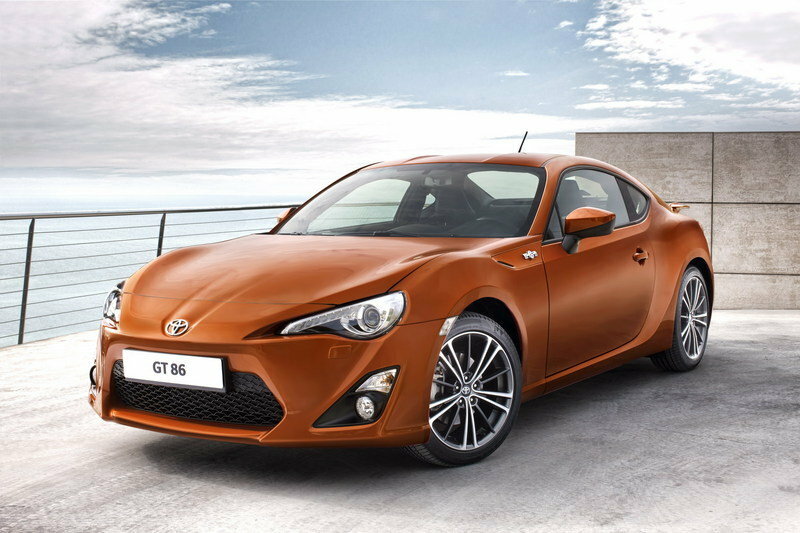 Click past the jump to read more about the Toyota GT 86. Toyota unveiled the GT 86 at the 2011 Tokyo Motor Show, after unveiling two concept versions in the years before. 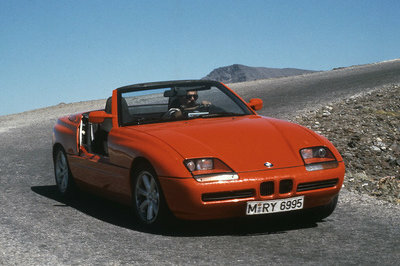 The sports coupe was developed in cooperation with Subaru and the two developed an all-new platform for it. On the U.S. market the model is sold as the Scion FR-S. 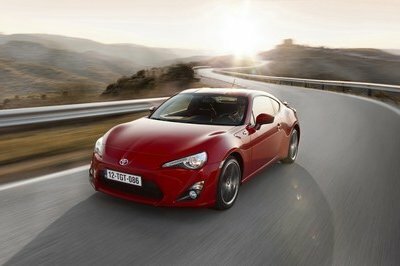 The GT 86 comes with a 2.0-liter, naturally-aspirated flat-four engine that delivers a total of 200 horsepower at 7,000 rpm and maximum torque of 151 pound-feet at 6,600 rpm. 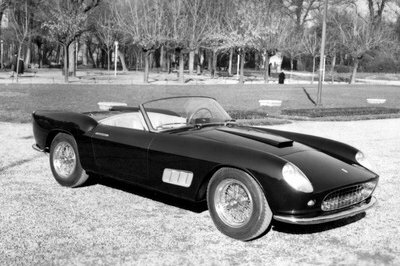 This engine is mated to either a six-speed manual or a six-speed automatic transmission.